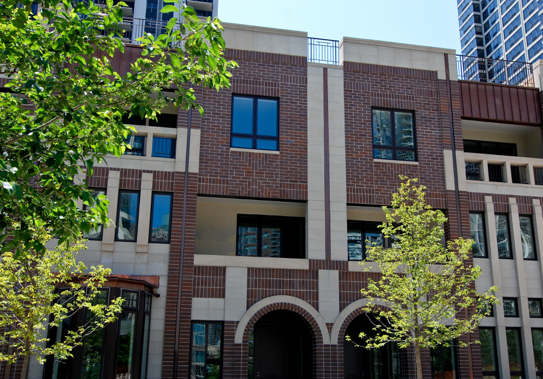 Benton Place are 25 Individually styled custom townhomes overlooking the Park at Lakeshore East. Inspired by the brownstones of earlier generations, each uniquely designed floor plan combines traditional and modern elements. Spacious rooftop terraces and balconies are complemented by a designer finish package and in-home personal elevators. A variety of design plans, with a private attached parking garage, provides units ranging in size from 2,400 to 4,000 square feet of elegant living space.